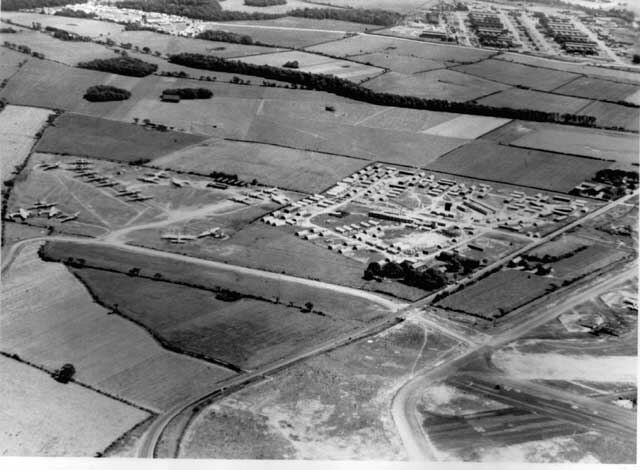 Site 1 was located off Burtonwood Road and was built in 1939/40 as a living site for the RAF. 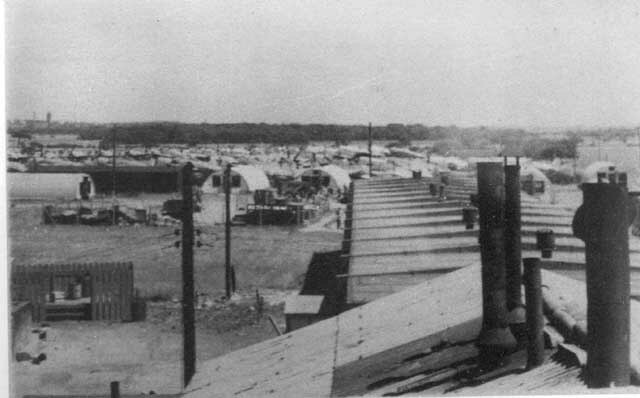 Upon the arrival of the USAAC the site was enlarged and by 1943 boasted 91 Nissen huts and 25 Gerrard huts. On the 17th April Colonel Tom Scott commenced a naming ceremony for each of the living sites. 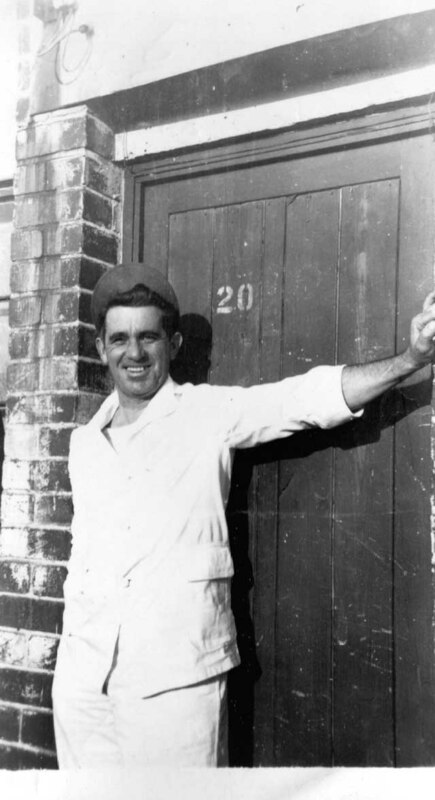 Site 1 was named Colin Kelly Hall. 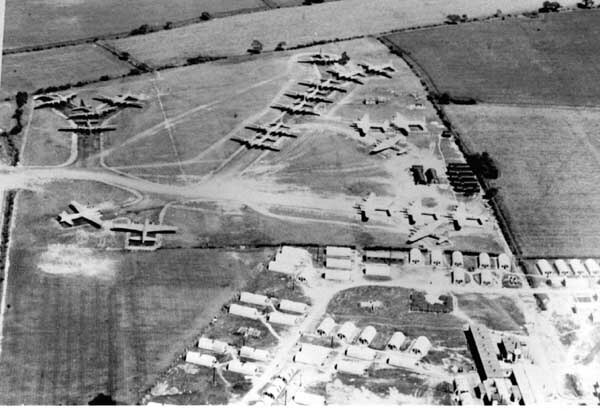 After the war the site became derelict, however in 1948 the 59th Air Depot refurbished the site whilst Burtonwood supported the Berlin Airlift. 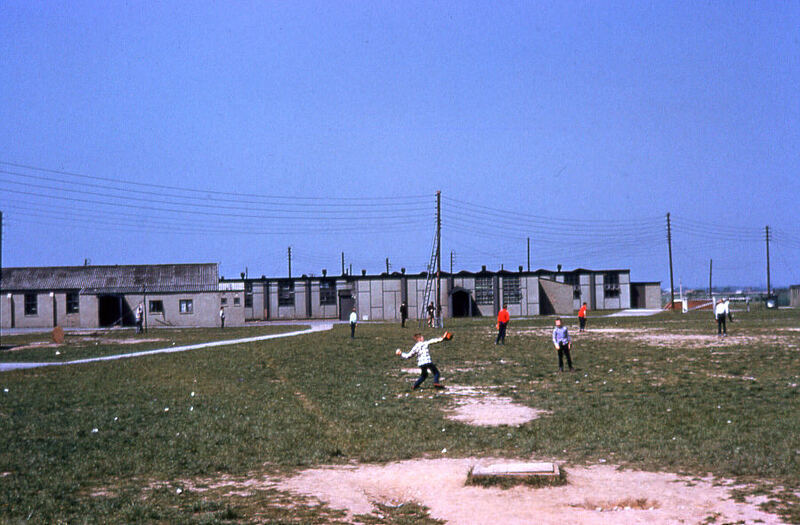 The site was extensively used in the 1950s providing married quarters and was home to the base school. 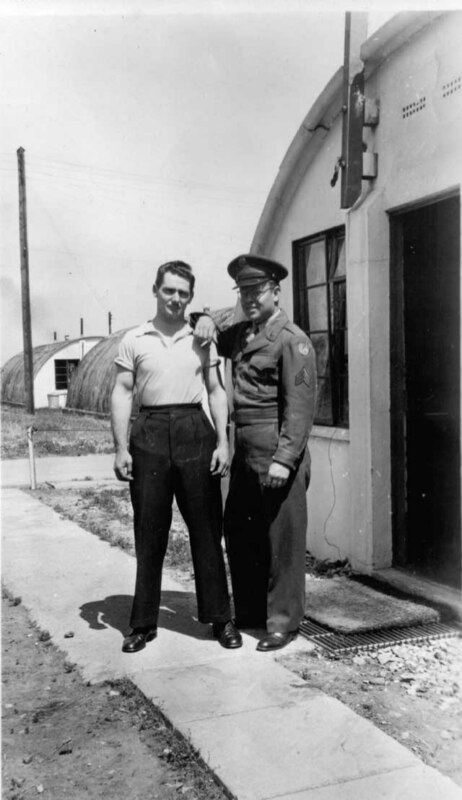 When the USAF pulled out at the end of the 1950s Site 1 became derelict once again and was demolished at the end of the 1960s. 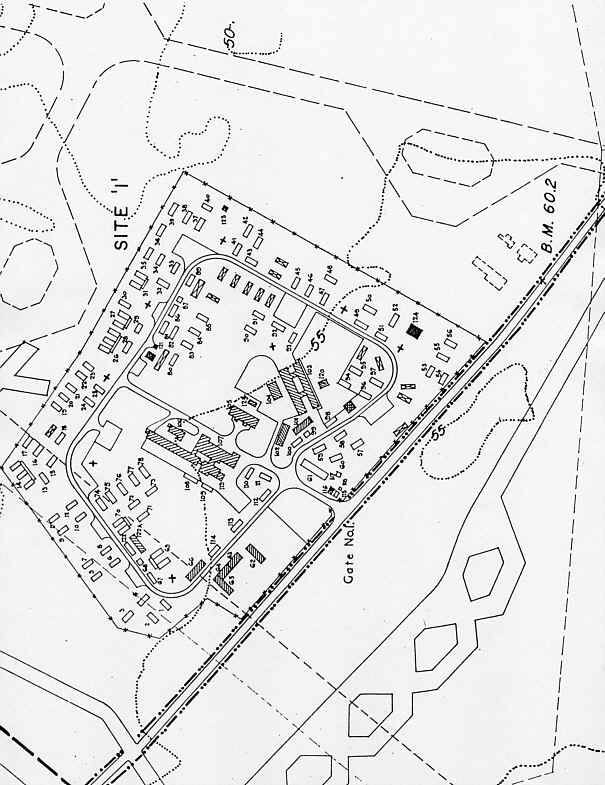 The Kingswood private housing estate now sits partially on Site 1. 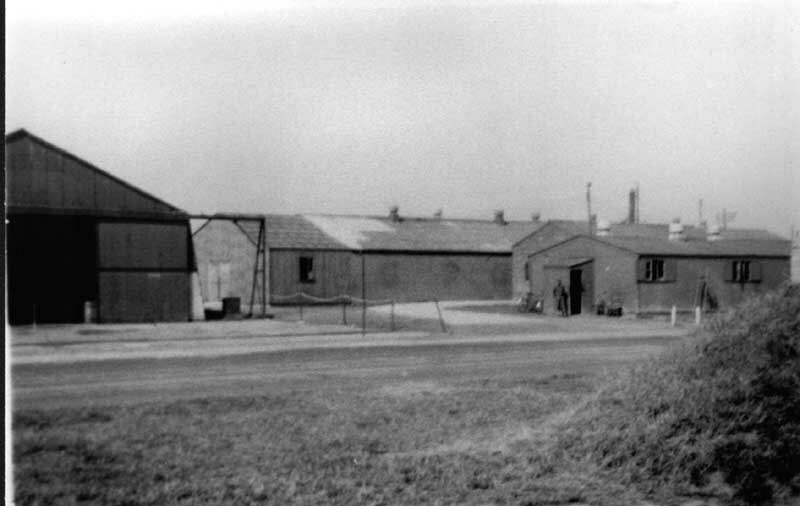 What was the main entrance is now blocked by houses. See picture 6 below. The first residents of the Kingswood Estate? !